Cost-effective lawn care and landscaping services are just a phone call away at 850-217-4285. 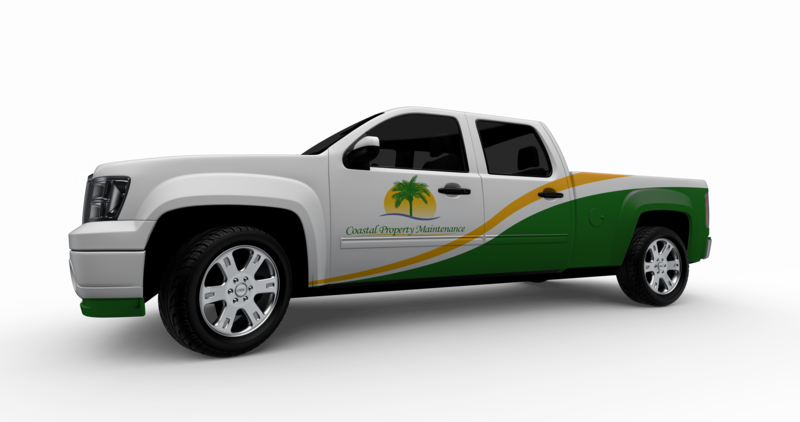 Contact Coastal Property Maintenance for lawn care, mowing, landscaping, landscape maintenance, landscape mulch , pine straw, sod installation, and sprinkler system installation and repairs you can count on. You can depend on us to keep your outdoor spaces looking beautiful at fair prices. Hiring a lawn care company you can trust is easy when you call Coastal Property Maintenance. For experienced lawn care services call 850-217-4285 to speak with one of our friendly and knowledgeable staff members. Our office staff is available to serve you Monday - Friday from 8:00 am to 5:00 pm or you can send us a message and we will reply to you promptly. 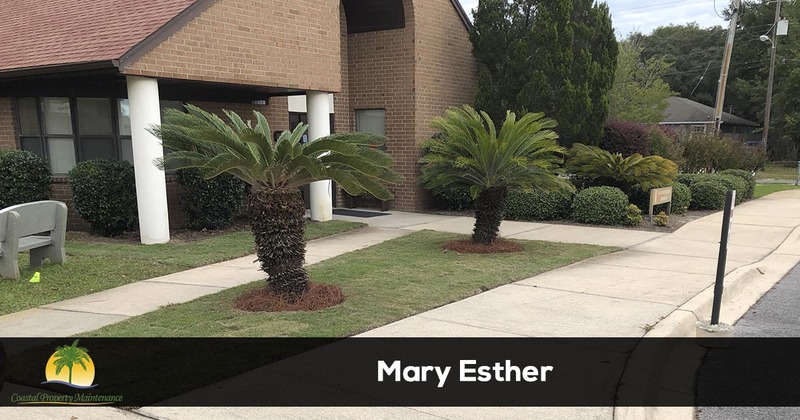 Business and Homeowners in Mary Esther, FL know they can trust Coastal Property Maintenance for all their lawn care needs. When we opened our doors in 2005, we set out to provide the most reliable and affordable lawn care service in the area. By consistently providing the best lawn care service and customer service, we have been able to consistently receive 5 star reviews on sites like Google and Facebook. Providing efficient, top-quality service is our number one priority. But you don't have to take our word for it, just read our latest reviews and feedback to see what other Mary Esther homeowners are saying about us. Count on our team of lawn and landscape professionals to make your home beautiful. Call us today at 239-220-8709 for fast and affordable lawn and landscape service in Fort Myers, FL.